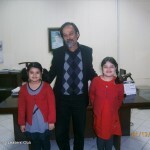 Children Complaint Office, Ombudsman (Mohtasib) Punjab, Pakistan. The Children Complaint Office provides for a dedicated and effective Grievance Redress System for Children. 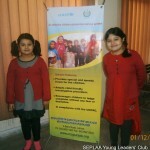 The SEPLAA YLC Founders met with the officials of the CCO in December to understand the working of the system so that they could tell other children about the benefits of this forum. For details please read Amal Farooq Malik’s Report.